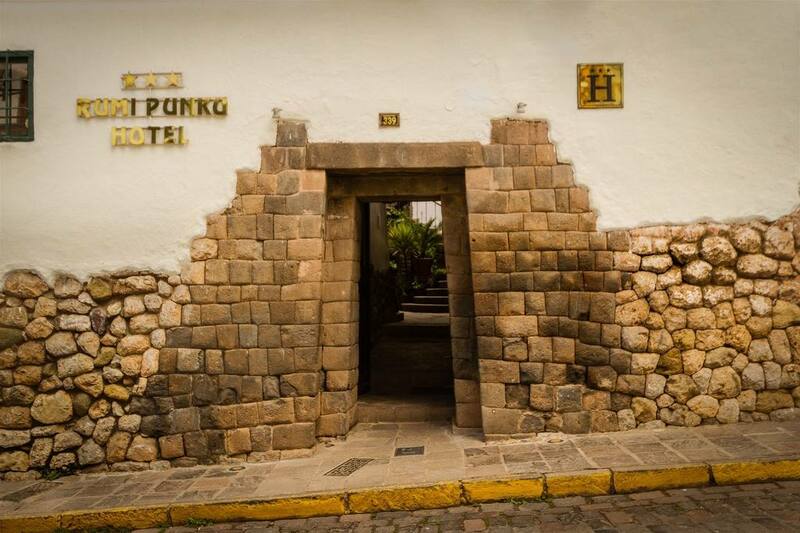 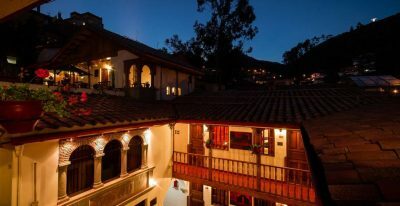 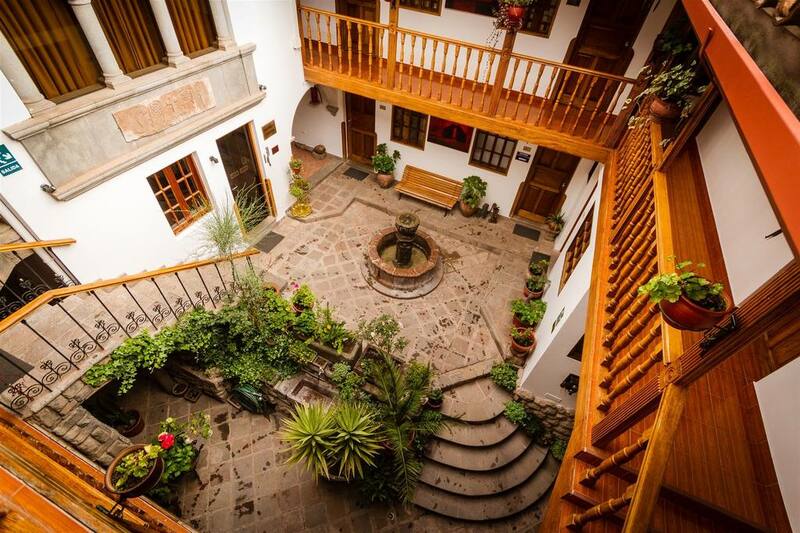 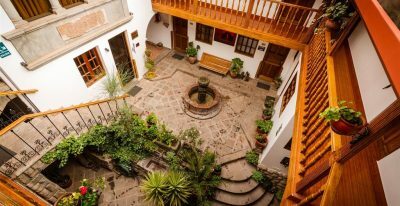 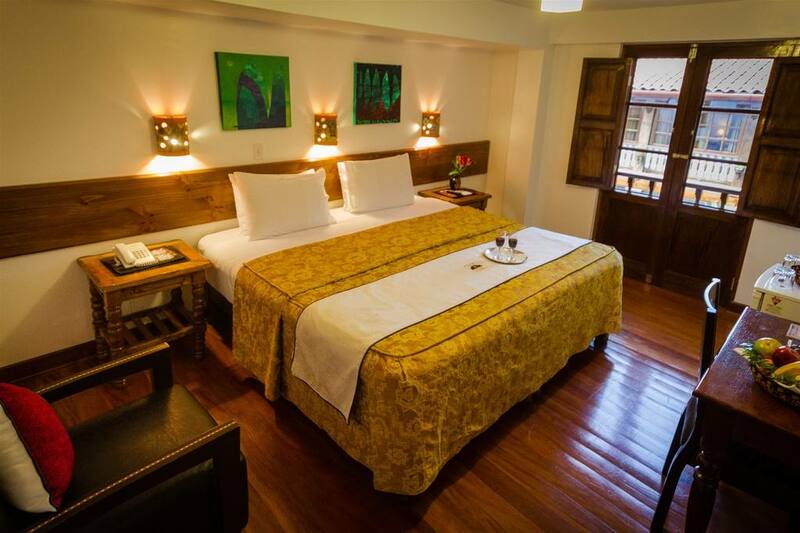 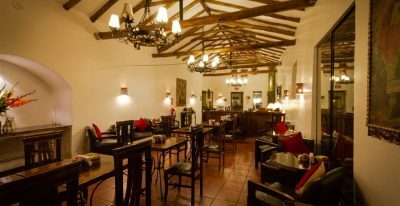 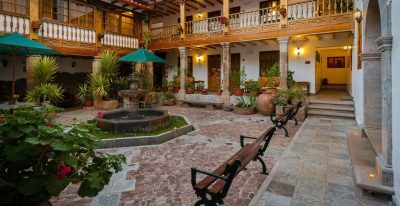 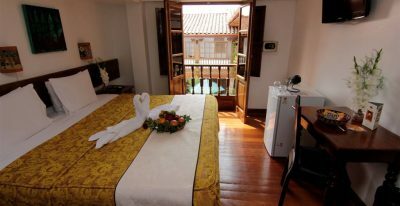 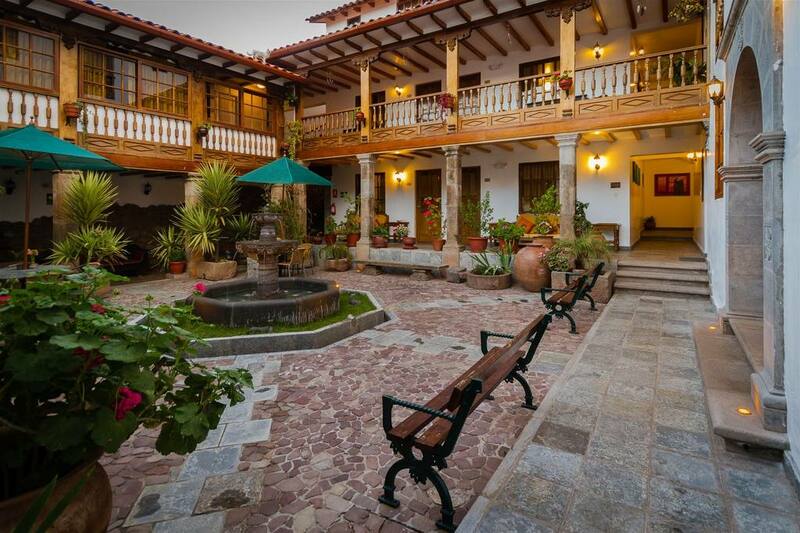 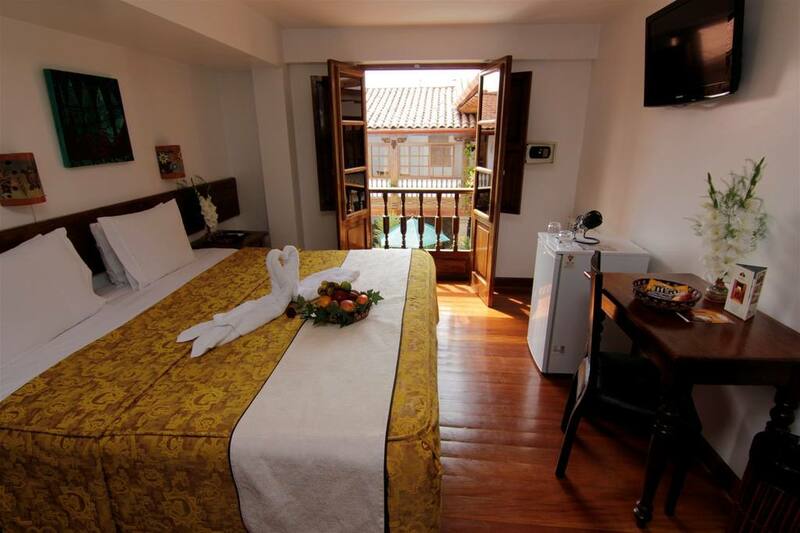 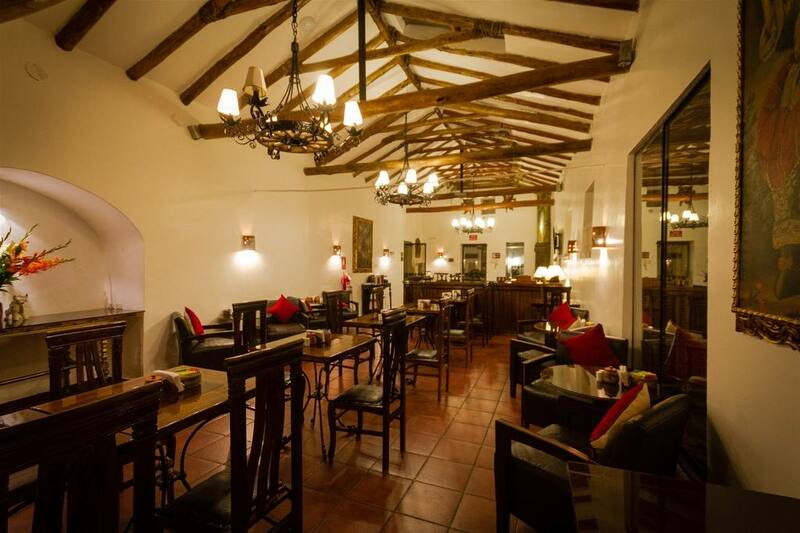 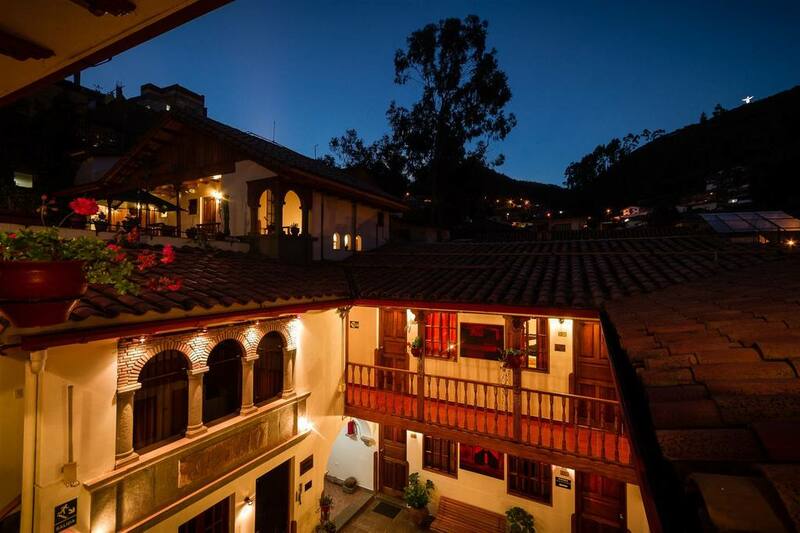 Hotel Rumi Punku sits just 300 metres from Cusco's Plaza de Armas. 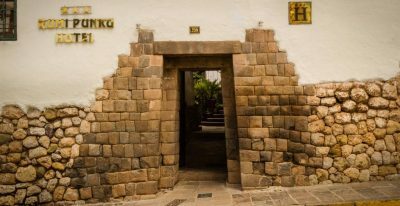 Inca stonework frames the entrance of this elegant complex of colonial dwellings. 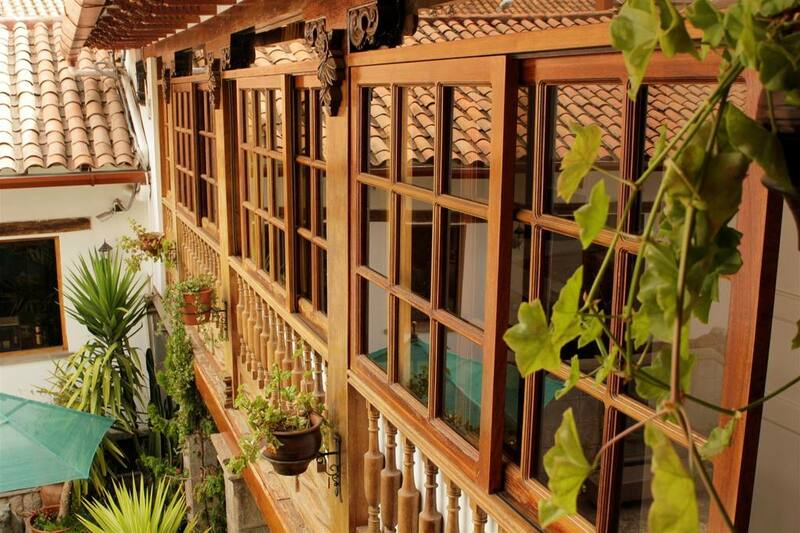 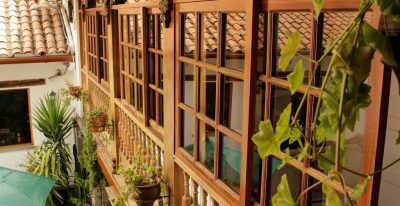 The rooftop terraces overlook quaint courtyards while the dining area boasts views of the San Blas. 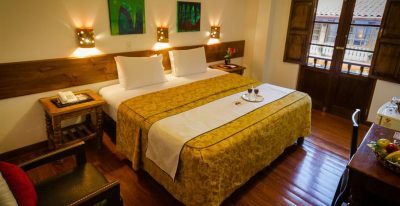 © 2019 Vaya Adventures. 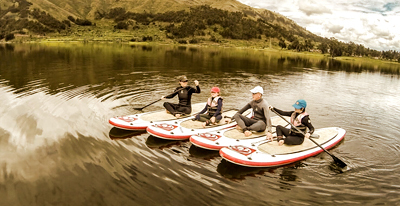 California Registered Seller of Travel #2088770-40.